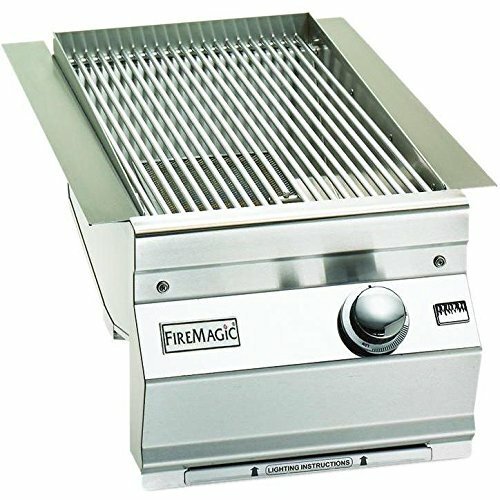 Fire Magic Aurora Built-In Propane Gas Single Searing Station / Side Burner – 3287L-1P. 3287L-1P. Infrared Searing Stations. 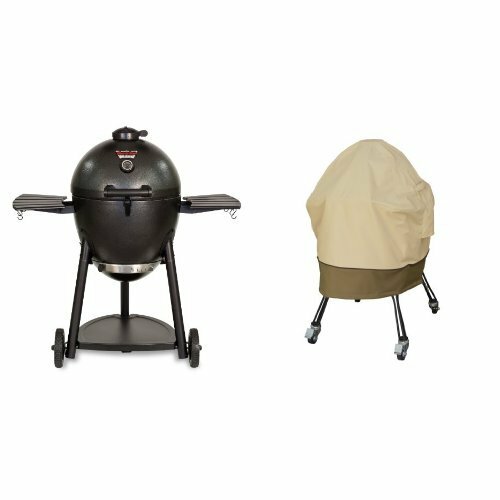 Enhance your backyard entertaining with premium Fire Magic outdoor kitchen accessories. 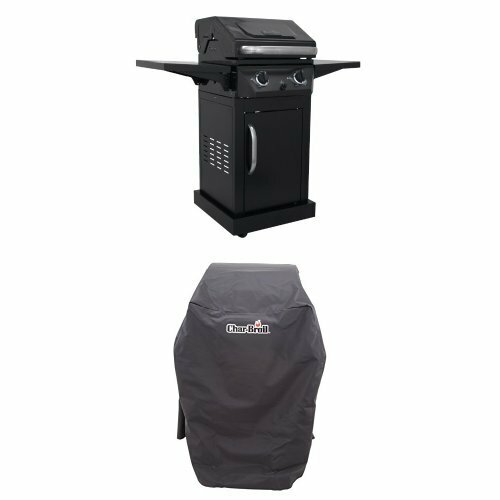 This propane gas double searing station features a 24,400 BTU infrared burner which flash-cooks at 1,200 degrees Fahrenheit, locking in juices and flavor. An advanced hot surface ignition system offers simple and reliable lighting with the turn of the control knob. 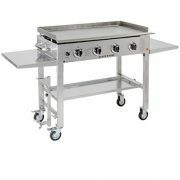 The stainless steel construction and contoured control panel is designed to perfectly complement Fire Magic Aurora series gas grills. 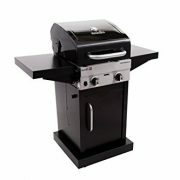 A stainless steel lid is also included which protects the burner when not in use. 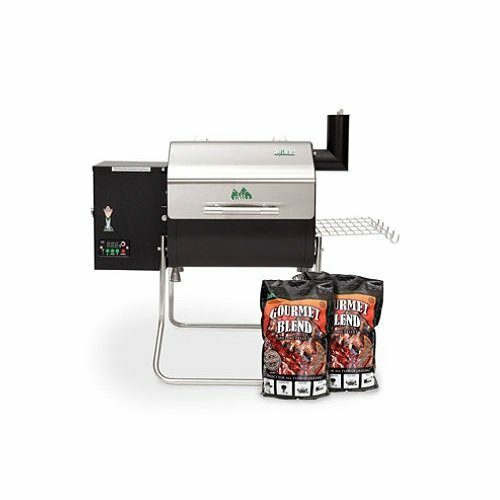 This Fire Magic Aurora searing station hooks up to the Fire Magic Aurora Series Grills or can be wired individually using a separate power supply box (sold separately).